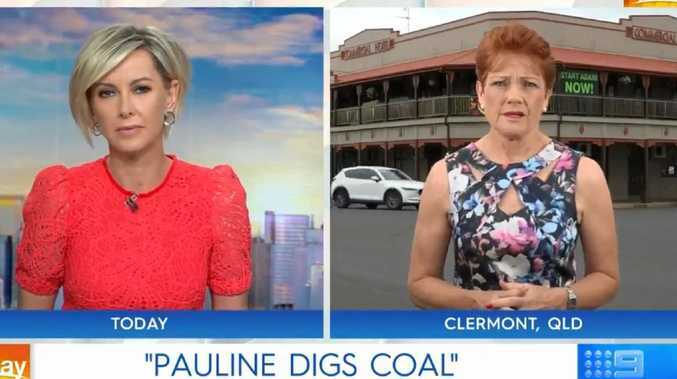 AN ARREST warrant has reportedly been issued for the woman who allegedly stubbed a lit cigarette in a Channel Nine journalist's face outside Caboolture Magistrates Court in June. Bianca Jade Cahill, 23, was at the court to support a friend charged with murder when she stubbed the cigarette out in reporter Alex Bernhardt's face. Cahill was required to appear at the court today charged with public nuisance, however she failed to show up. She has previously attempted to plead guilty to the charge in absenteeism, but the police prosecutor successfully argued she should be present for sentencing.